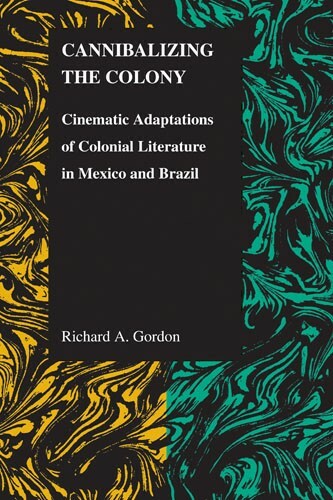 Richard A. Gordon, The Ohio State University, works in the areas of Hispanic and Portuguese language literatures, cultures and film studies, and comparative studies. 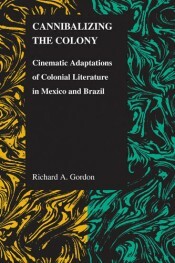 His research intersects with colonial and post-colonial studies, centering on Brazilian and Spanish-American historical cinema. He is currently writing a book that evaluates the role that films about slavery have played in shaping national identities in Cuba and Brazil. His articles have appeared in Hispania, MLN, Luso-Brazilian Review, Letras Peninsulares, Colonial Latin American Review, and Journal of Latin American Cultural Studies.